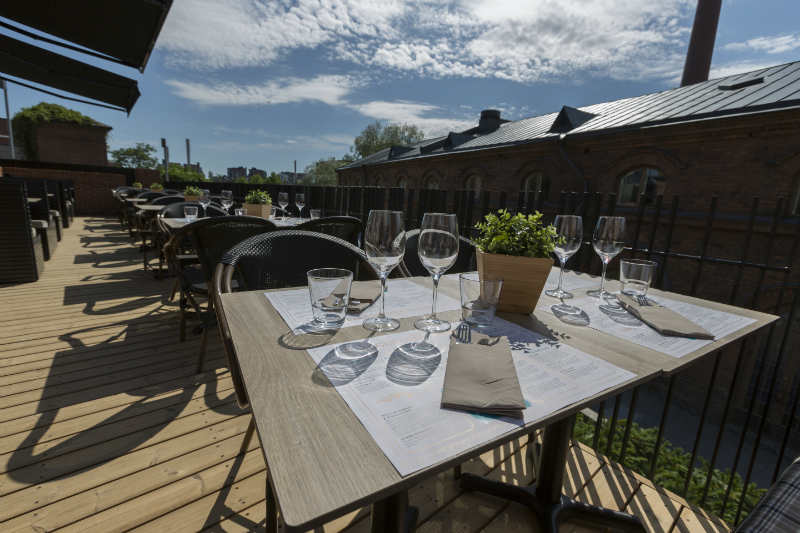 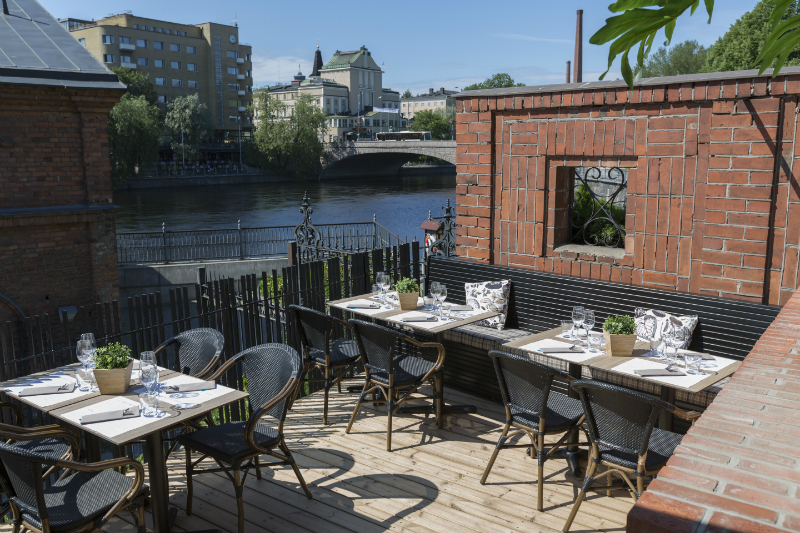 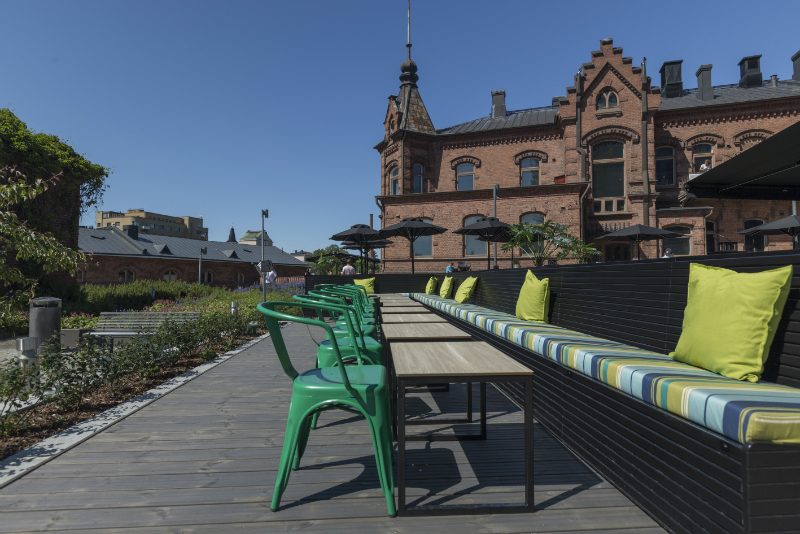 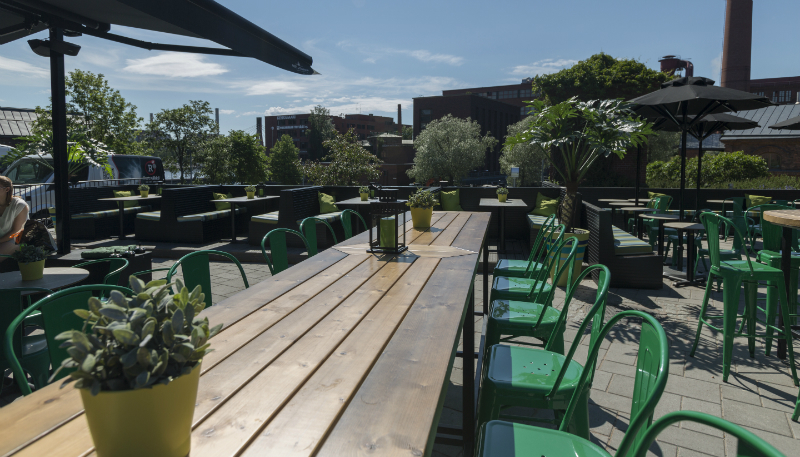 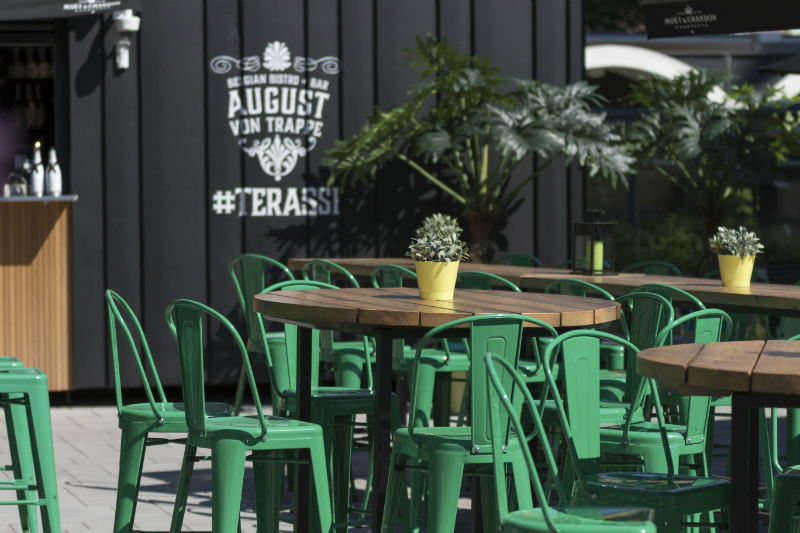 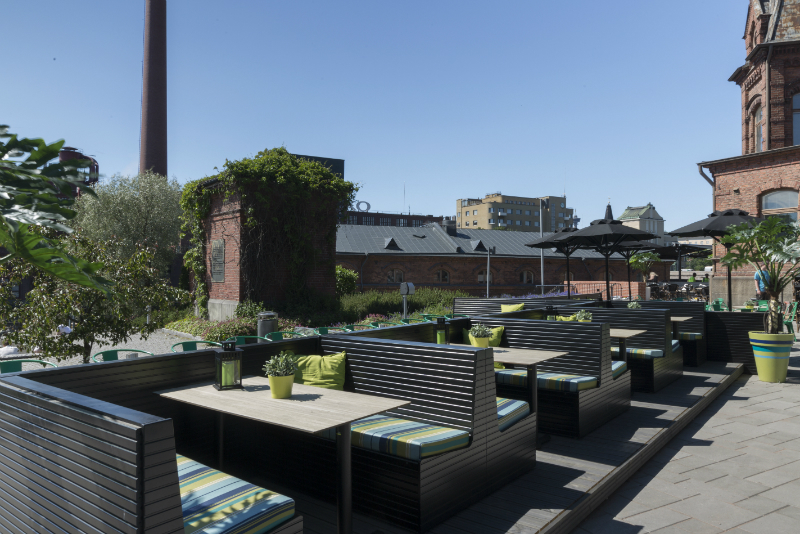 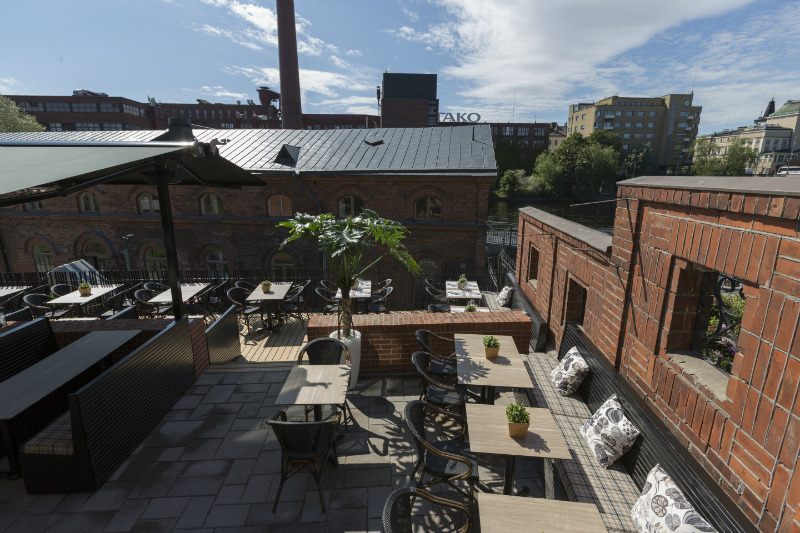 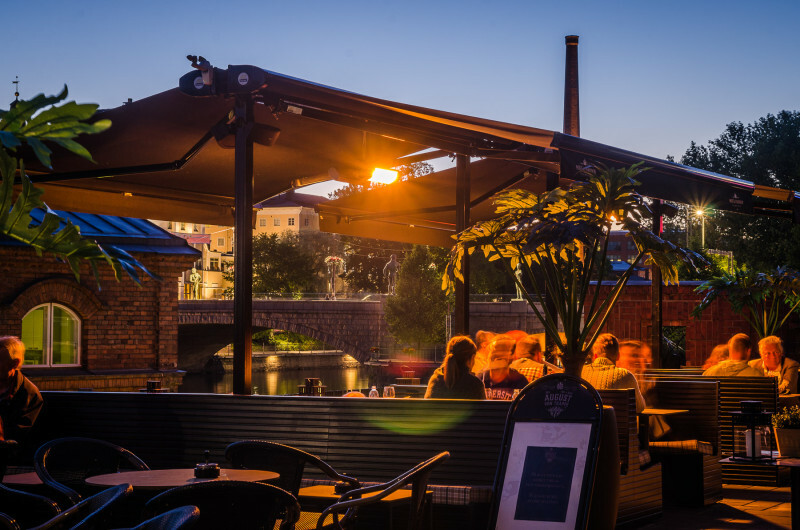 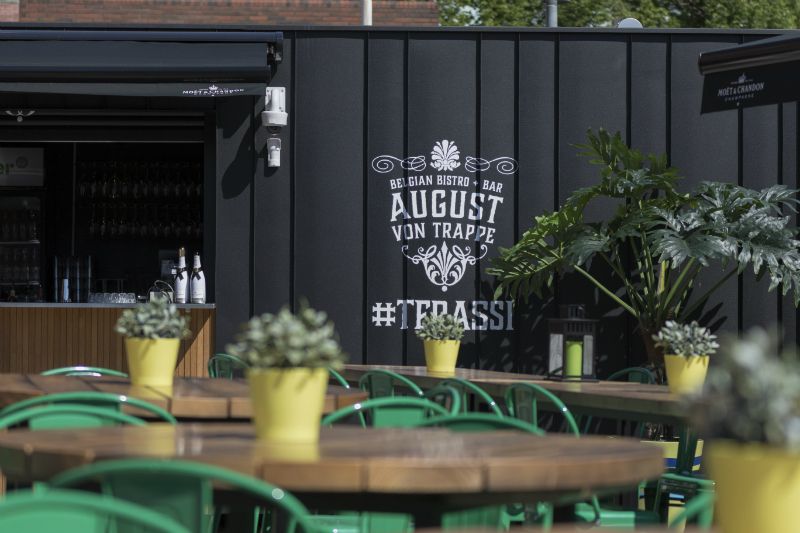 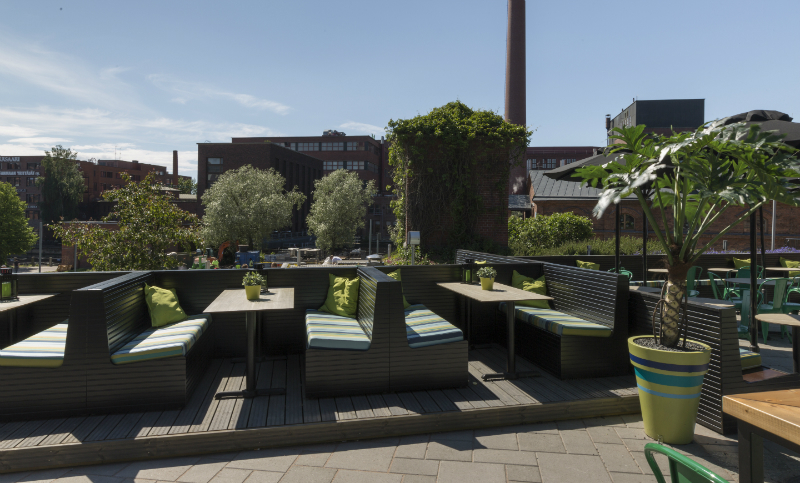 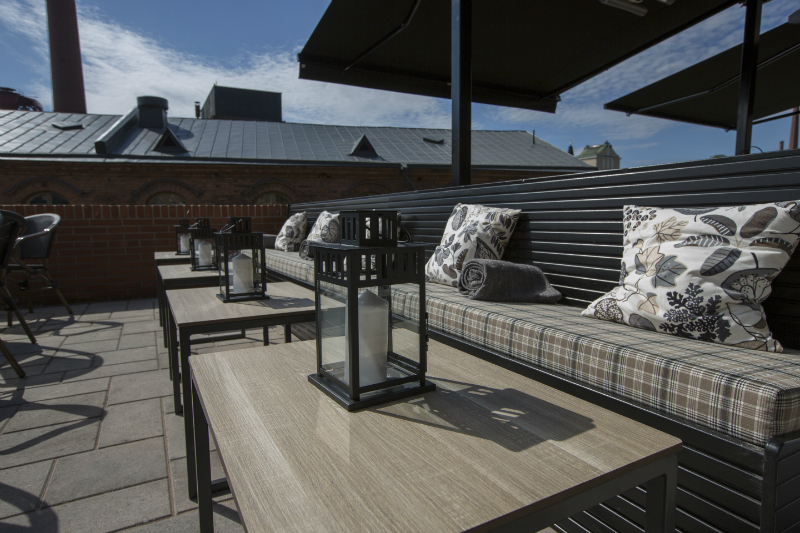 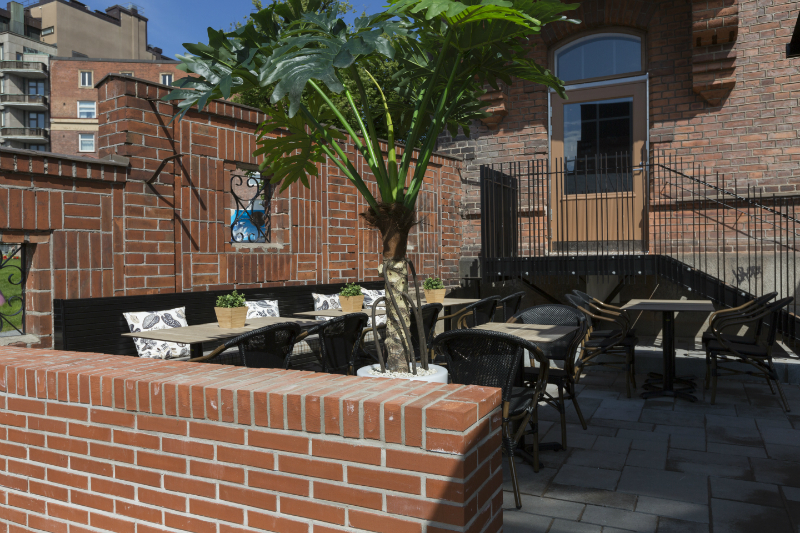 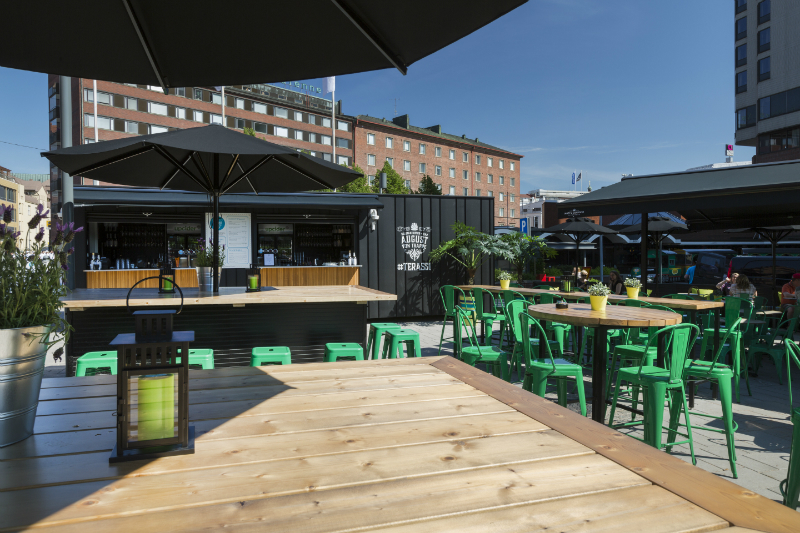 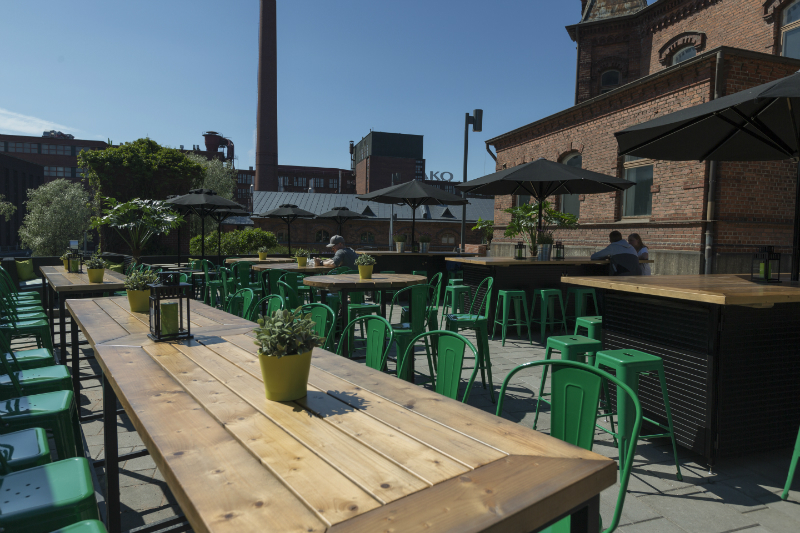 The terrace completes this incredible project of August von Trappe Belgian Bistro & Bar and Restamax Plc. 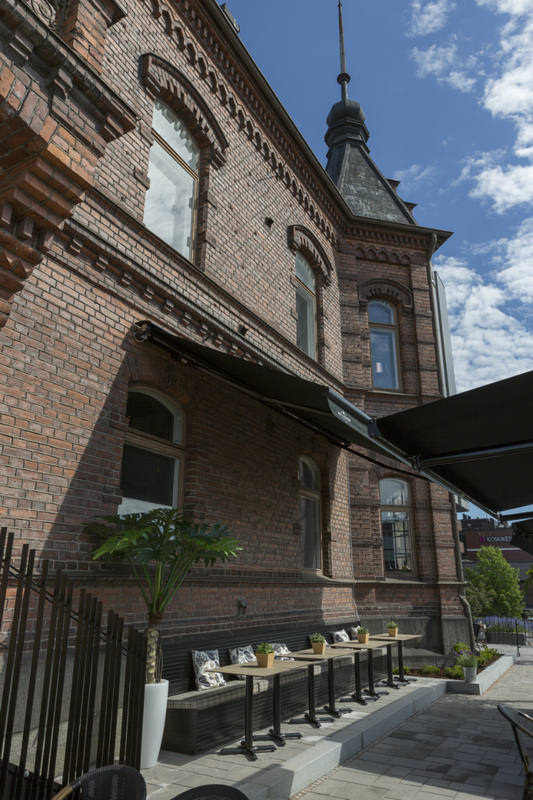 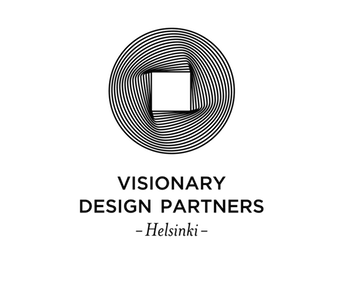 headquarters all located under the same roof of this historical building, formely known as the Matkailutalo in the city center of Tampere, built in 1896. 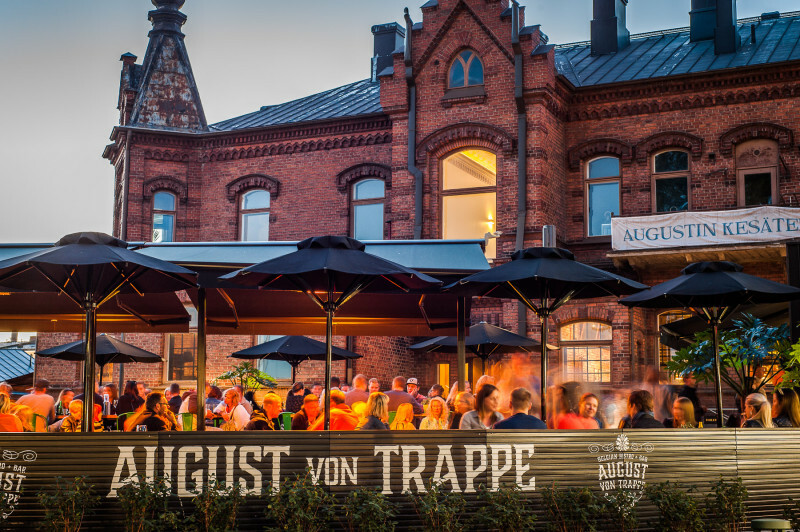 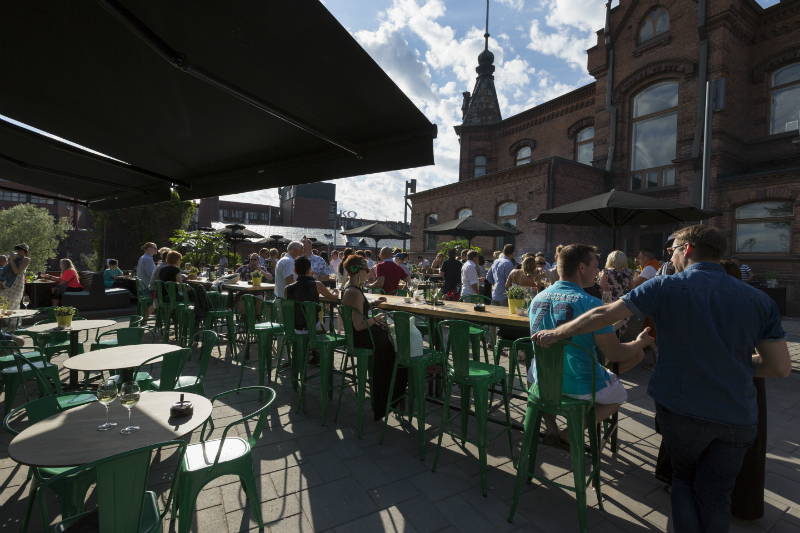 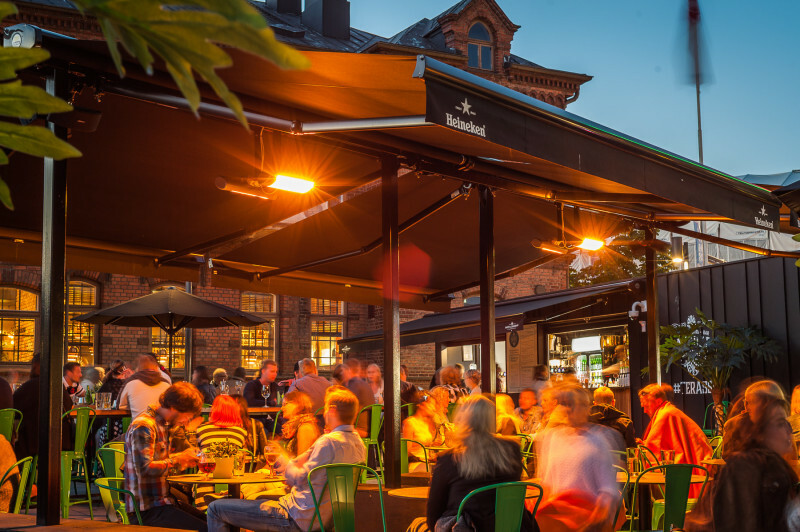 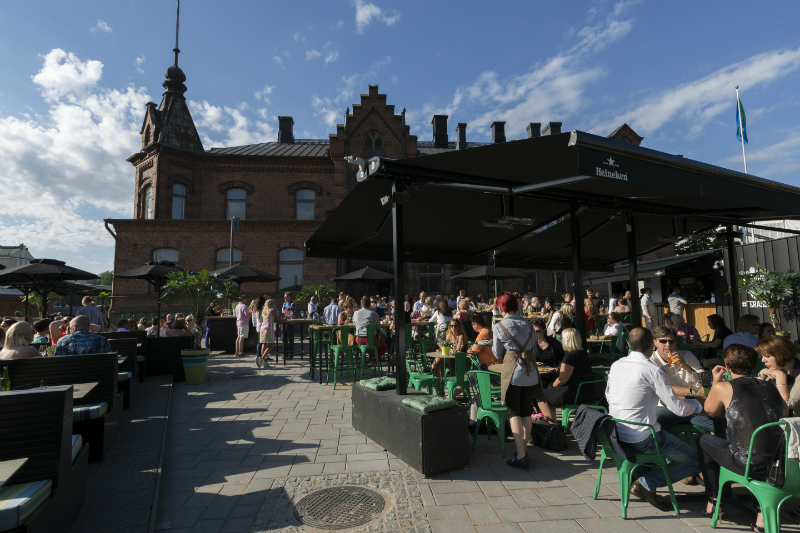 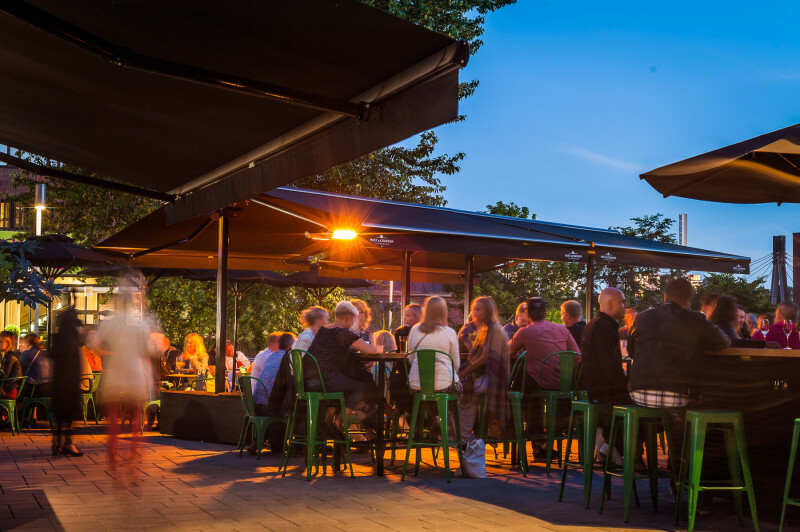 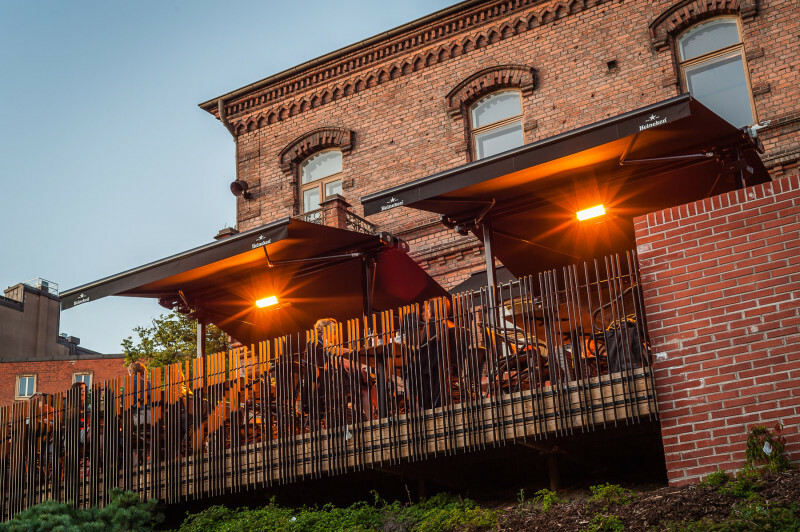 August von Trappe Terrace is a perfect oases to enjoy the long summer days and almost endless summer nights too. 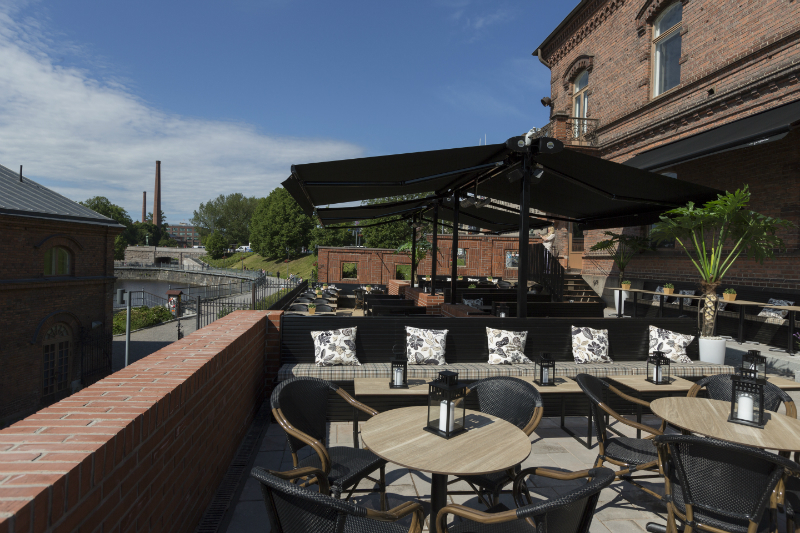 The terrace is divided into a bar area and a restaurant area for diners. 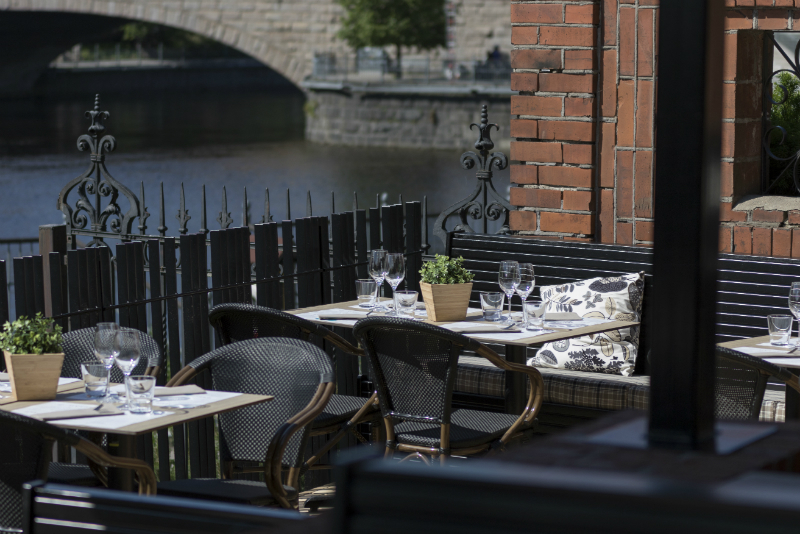 Enjoy your refreshments and dinner in a simply beautiful setting.